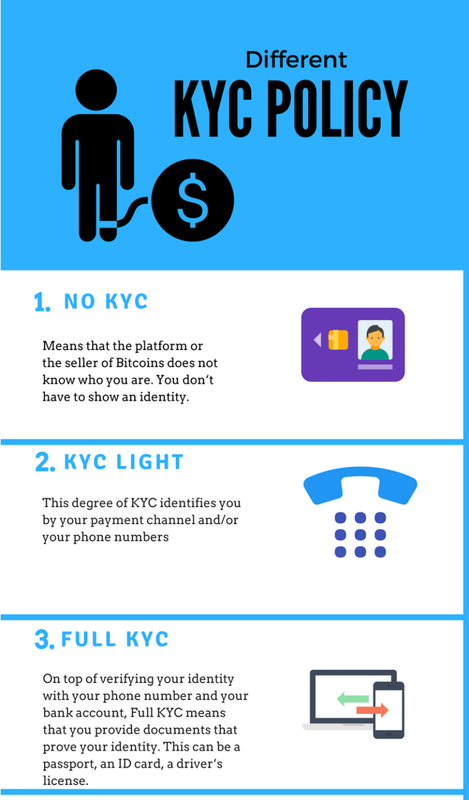 This guide starts with explaining what options you have to disclose private information (or not disclose it) and what payment channels you can use. 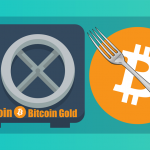 After this, the guide presents the commons methods to buy Bitcoin and gives an overview of several platforms in several countries. Bitcoin is money, but to buy Bitcoins, you need to send money to someone else. 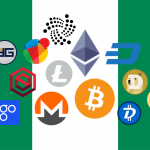 The more advanced the financial system of your country is, the better the financial system in the country you live in, the easier it is to exchange your money in Bitcoins. Credit Card: Credit cards are one of the most common means of payment. But only a few direct commercial vendors accept credit cards. The reason is that Bitcoin transactions can not be undone, while credit card transactions can be reversed. This has resulted in losses for vendors which accepted credit cards. Also, vendors risk that people can buy Bitcoin with stolen credit cards. Direct commercial exchanges/brokers: These vendors are like the exchange offices you might know from an airport, but digital. They buy Bitcoins on an exchange and sell it to customers. You visit a website, choose your means of payment, pay and get Bitcoins for prices set by the platform. For most of these platforms, you need your own wallet, while some, for example, Coinbase and Luno, give you the option to save and spend the Bitcoins with a wallet they provide. Since you can use a great variety of payment channels, even credit cards, and PayPal, such platforms might be the fastest and easiest way for new users to buy their first Bitcoin. The fees of direct commercial exchanges vary between 1 and 5 percent. Some of them earn money by using the spread between buy and sell. Most demand extra fees for some means of payment like credit cards. 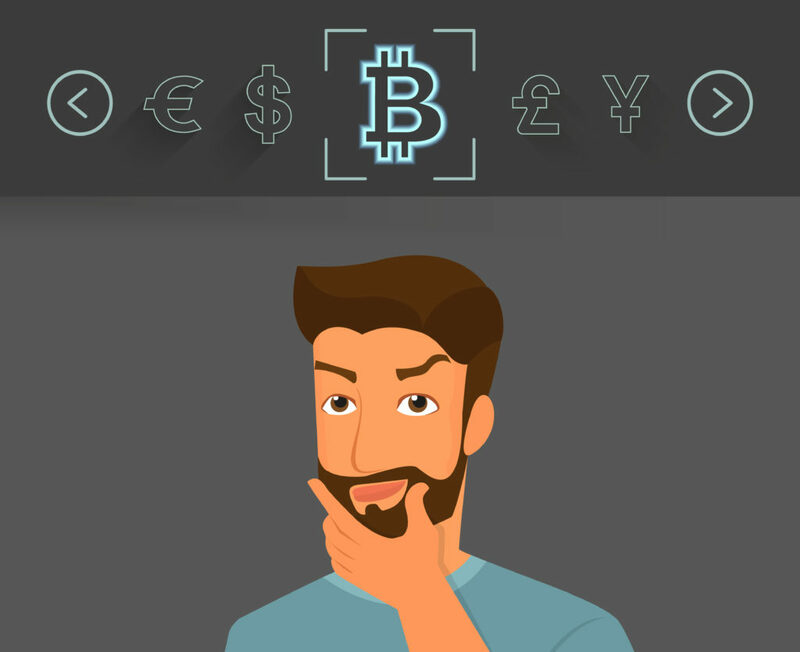 Exchange platforms: If you want to buy regularly large amounts of Bitcoin at good prices or trade with Bitcoins you‘ll most likely choose an exchange platform. Exchanges act as an escrow for its clients and save both Bitcoin and Fiat-money on behalf of their customers. 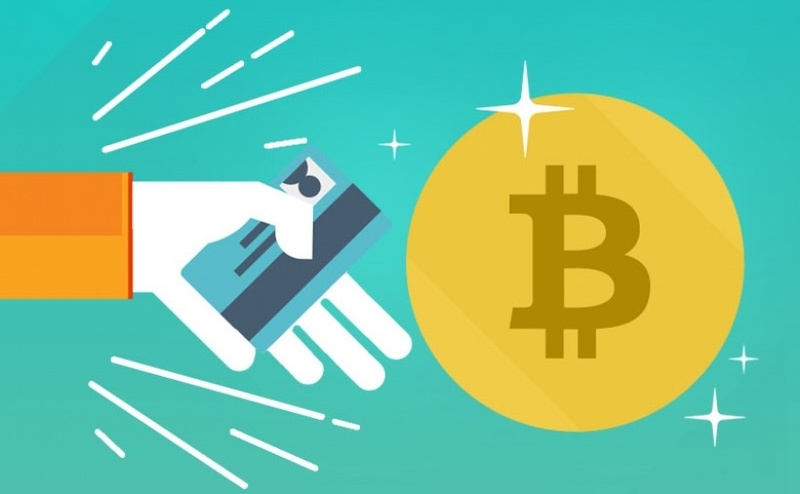 Here you can offer your own orders to buy or sell Bitcoin, and the trading engine of the exchanges cumulates these orders and offers from buyers and sellers and processes trades. Often exchanges have more options to trade like margin trading. Usually, fees and the spread are low. But the process to start an account on exchanges can be complicated, requires privacy disclosing information and needs you to trust the exchange with your money. For example, there is often no or limited insurance for your account if the exchange goes out of business or is robbed by hackers, such as was the case with the infamous failed exchange MtGox. Exchanges: If you want to buy Bitcoins with Dollar on an exchange, you have a couple of platforms to choose. The biggest exchanges are Bitfinex, Bitstamp; Coinbase‘s GDAX, Kraken, and Gemini. 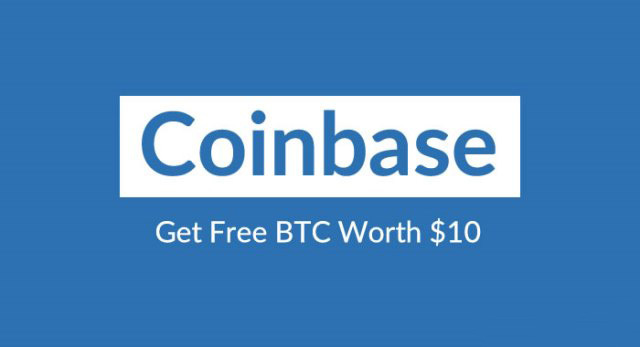 While the platforms above just sell Bitcoin and offer no or no advanced online wallet, Coinbase and Luno online wallet with the option to buy Bitcoin with bank transfer or credit card are available in most European countries. Citizens of Austria can buy Bitcoins with gift cards from bitcoinbon.at that are sold in many traffic shops. This is comfortable, but a relatively expensive method to buy Bitcoins. ATM: Recently the national railway company SBB announced that citizens of the Swiss could buy Bitcoins at every ticket machine in every rail station. Payment can be made with Cash or electronic cash; credit cards are not accepted. On top of this person in the Swiss can find Bitcoin ATM operated by bitcoinsuisse.ch on several places. Asia is the fastest growing market for Bitcoins. In China, Japan, and South-Korea there is a vivid trade with Bitcoins on exchanges, while Arabian countries like the Emirates are more or less Bitcoin-free. In these countries, best chances are to find an ATM or sellers on LocalBitcoins. Exchanges: China has the most liquid Bitcoin exchange landscape in the world. With Huobi, OKCoin and BTC China, you find the exchanges with by far the biggest volume. These exchanges charge zero fees, and as a result, the spread is extremely low. Beside them are many other exchanges. 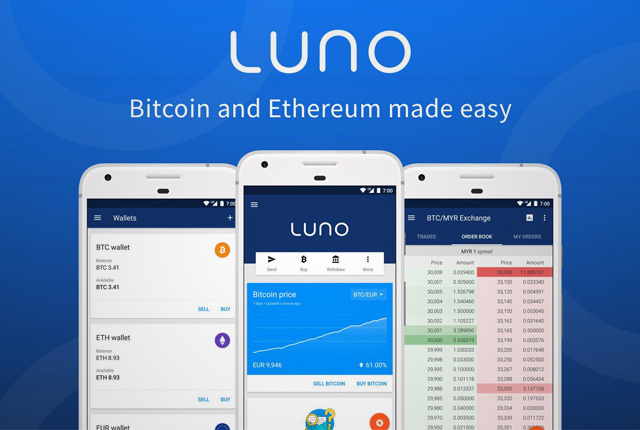 South Africa has two Bitcoin exchanges: Luno and ice3x.com (Ice Cube). 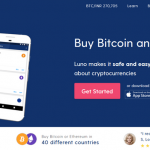 In Nigeria, one of the best and most reliable places to either buy or trade Bitcoins using bank transfer or debit/credit cards is on Luno.com. You can also use nairaex.com to buy Bitcoins with bank transfers and bitpesa.co to purchase coins with debit cards or paga.